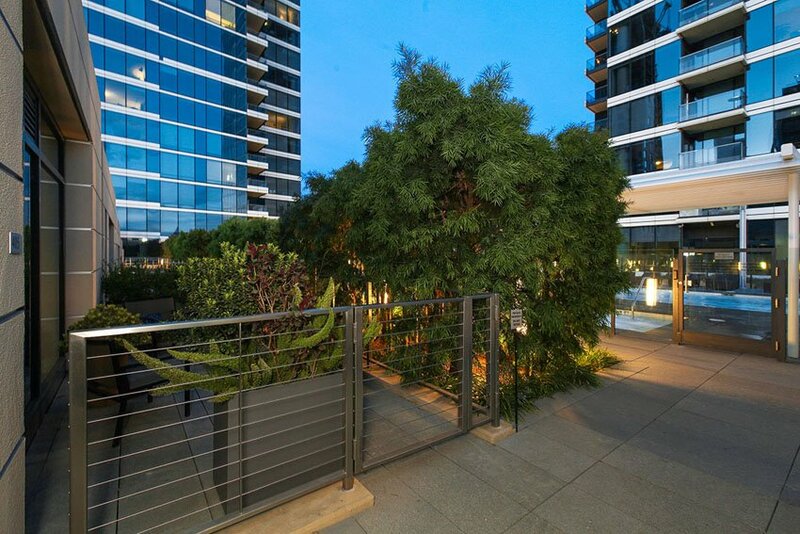 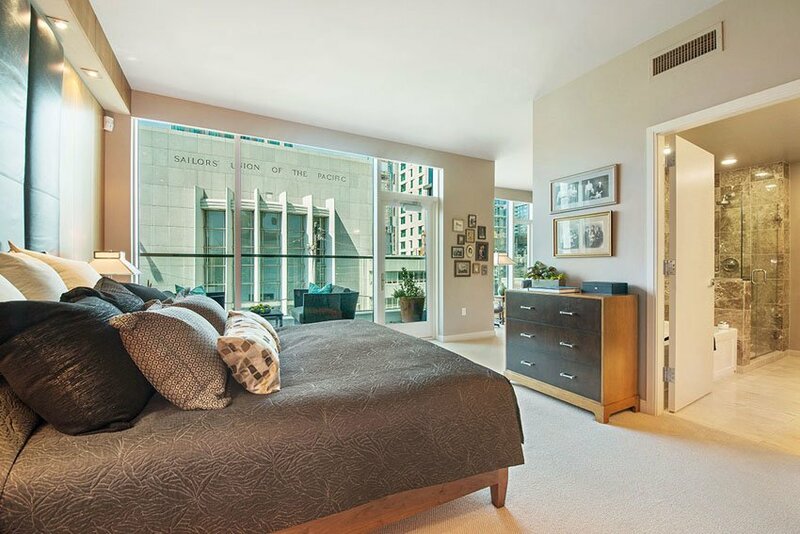 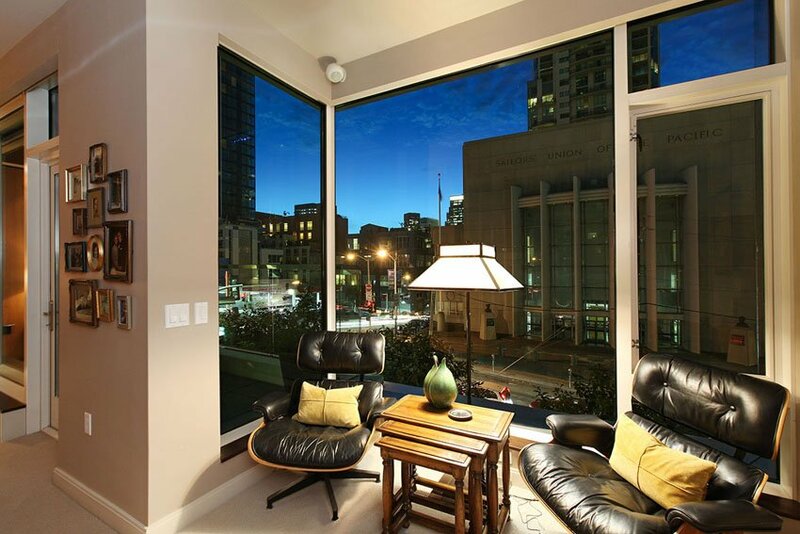 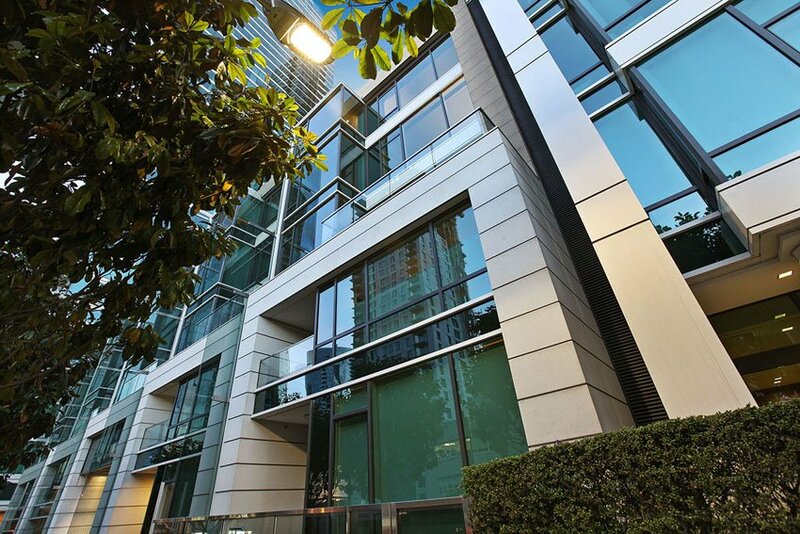 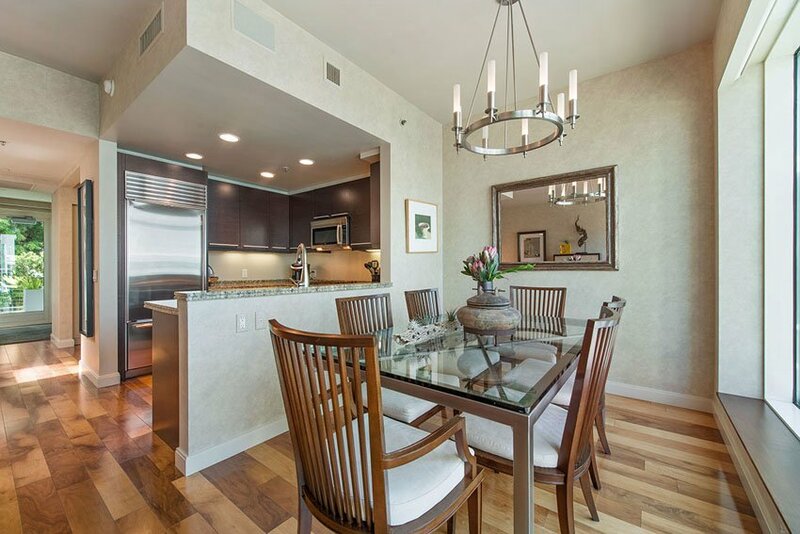 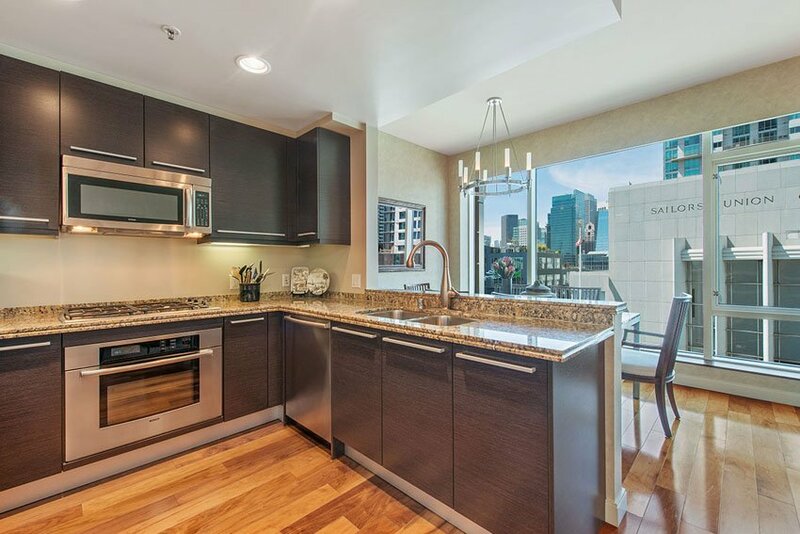 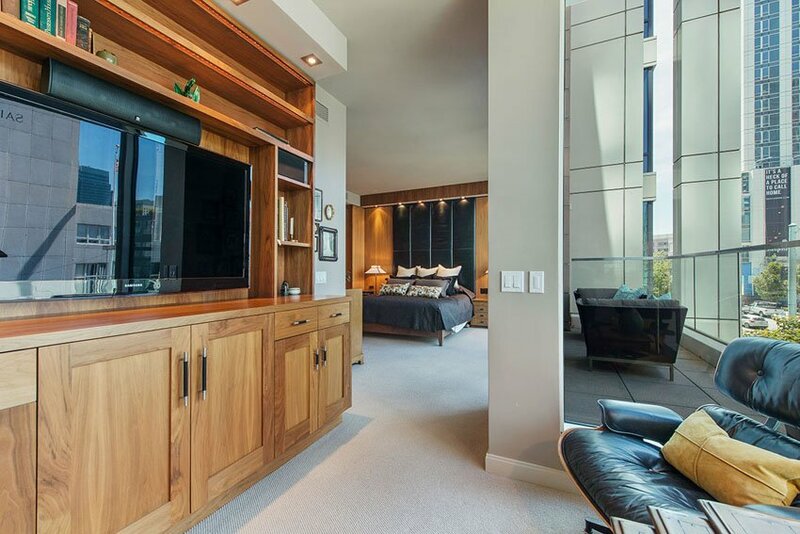 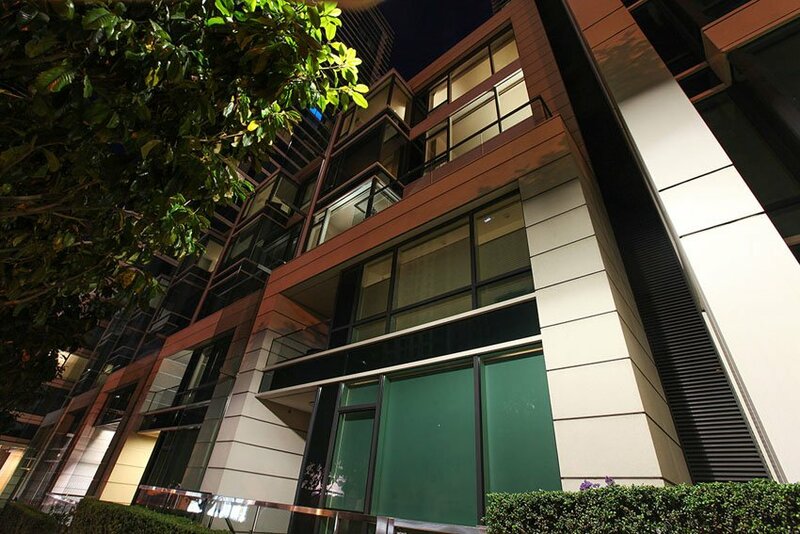 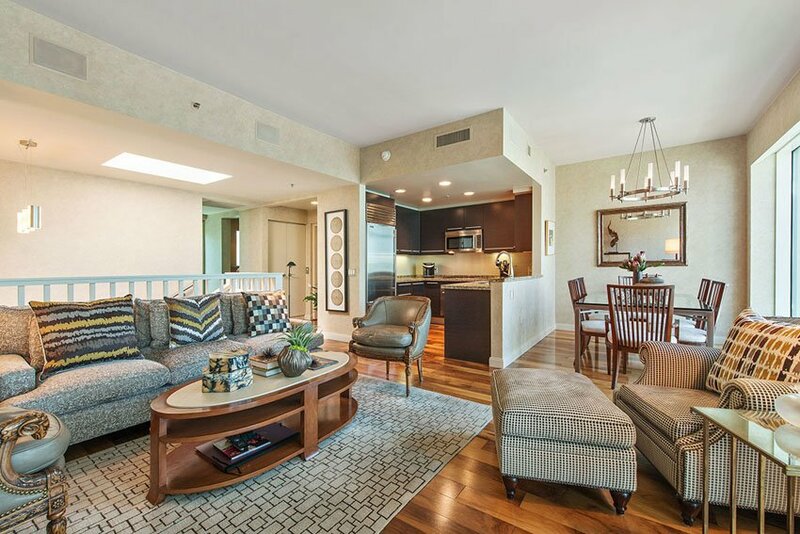 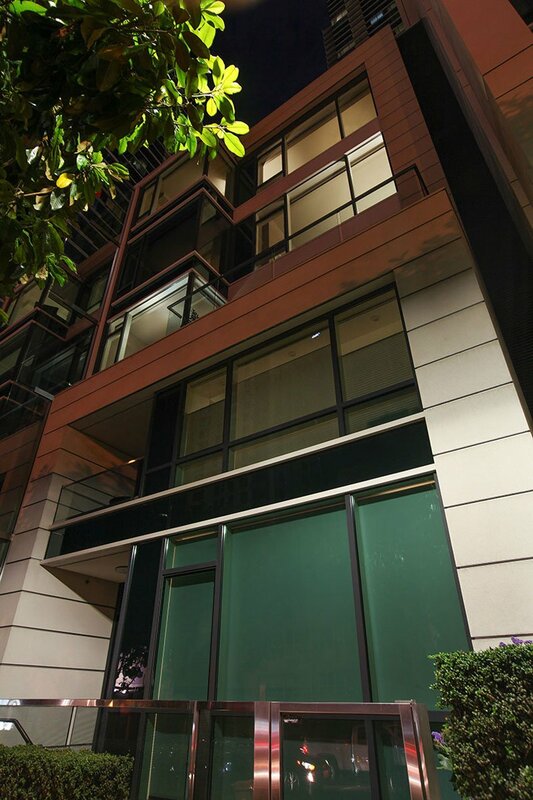 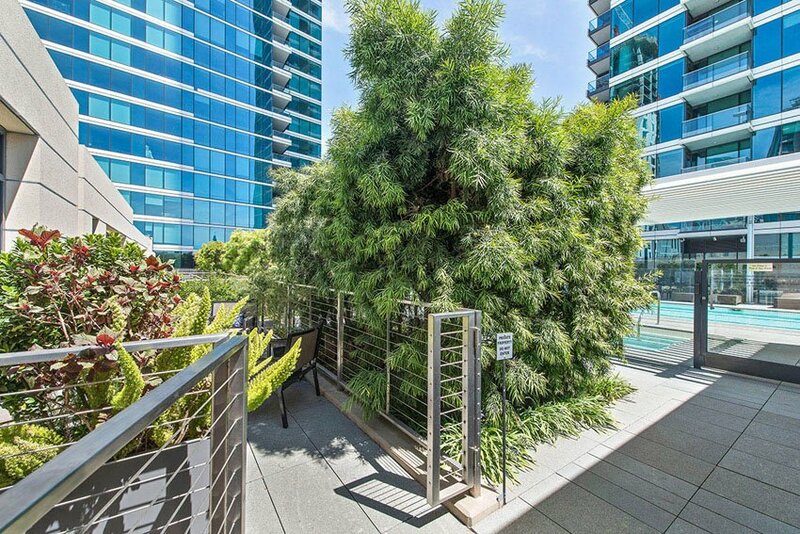 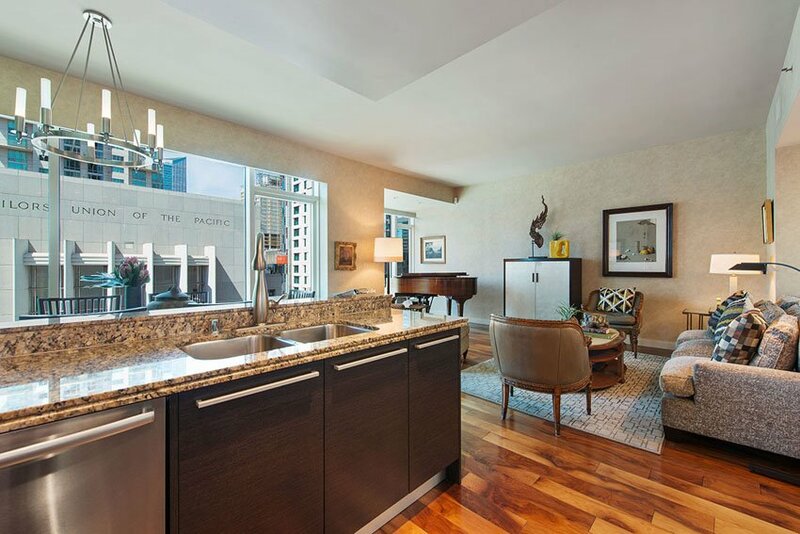 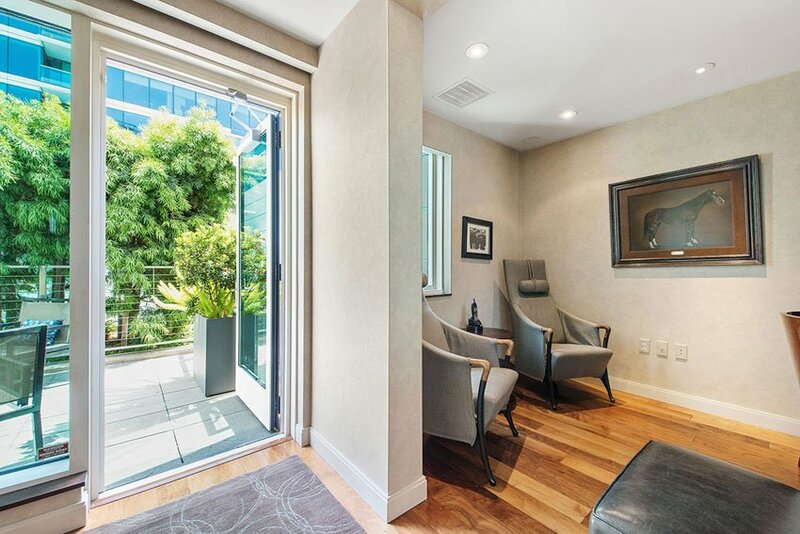 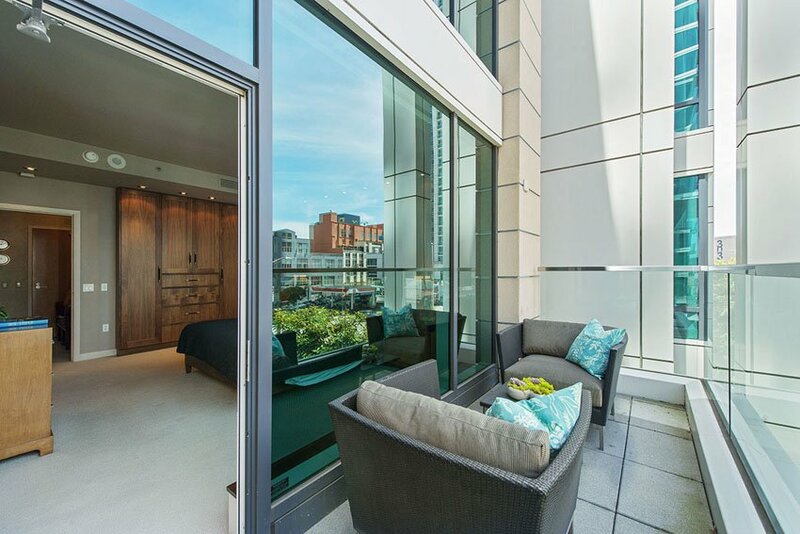 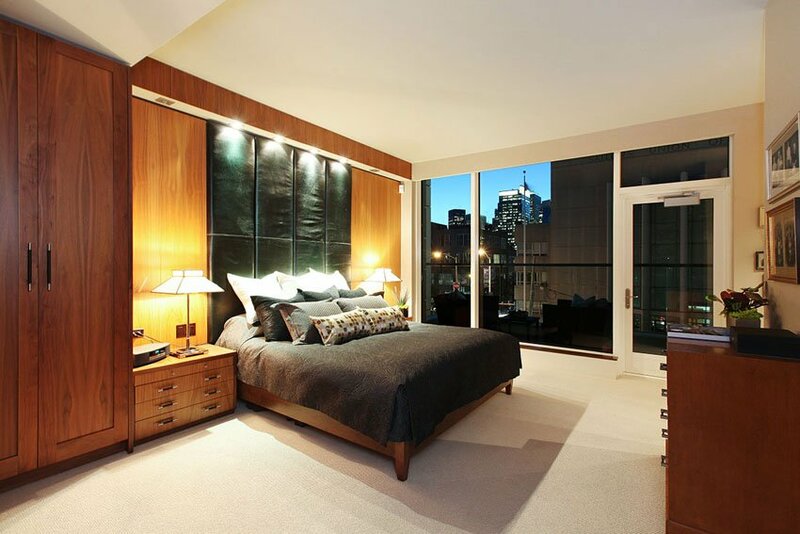 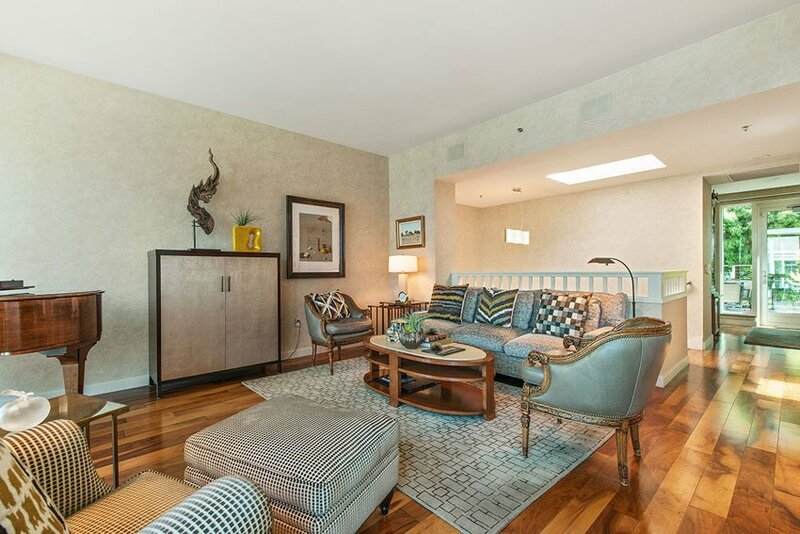 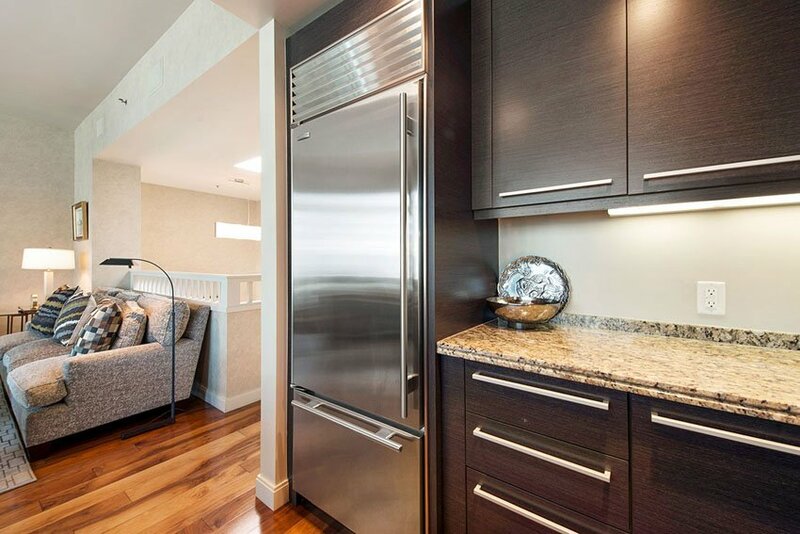 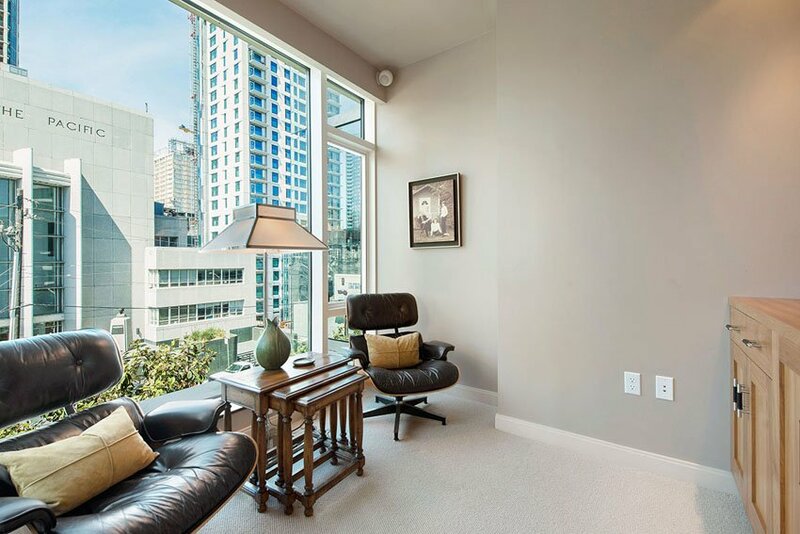 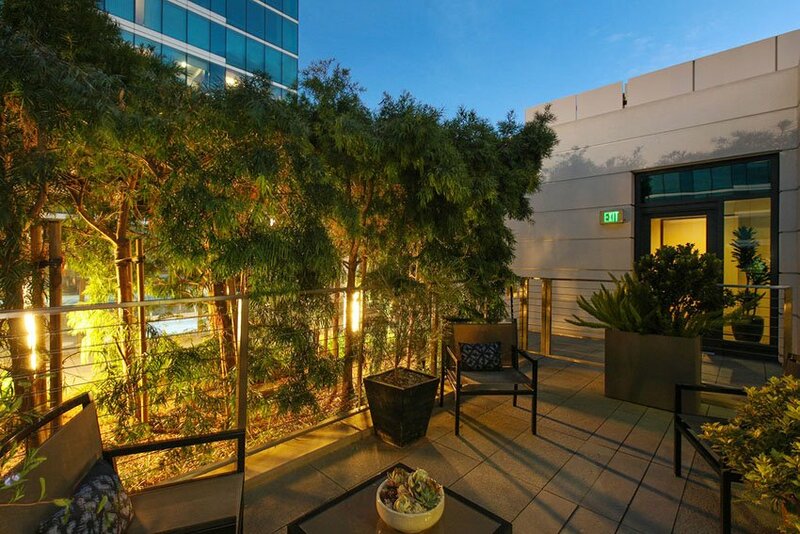 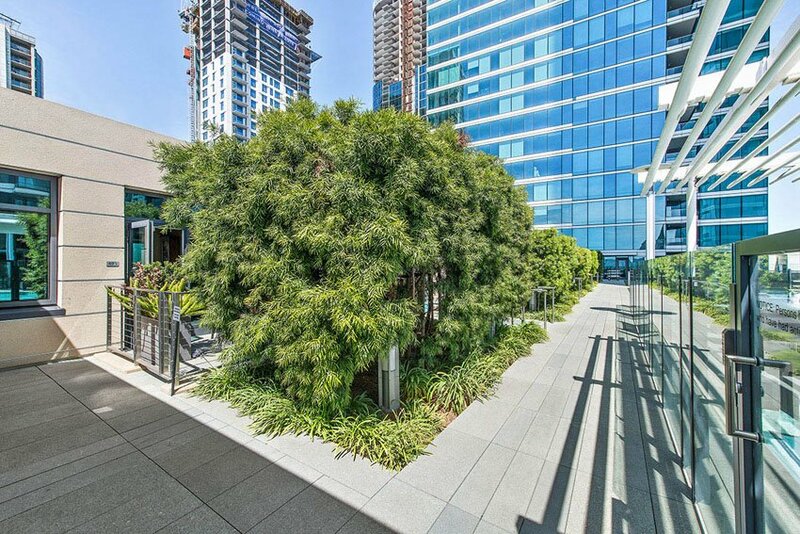 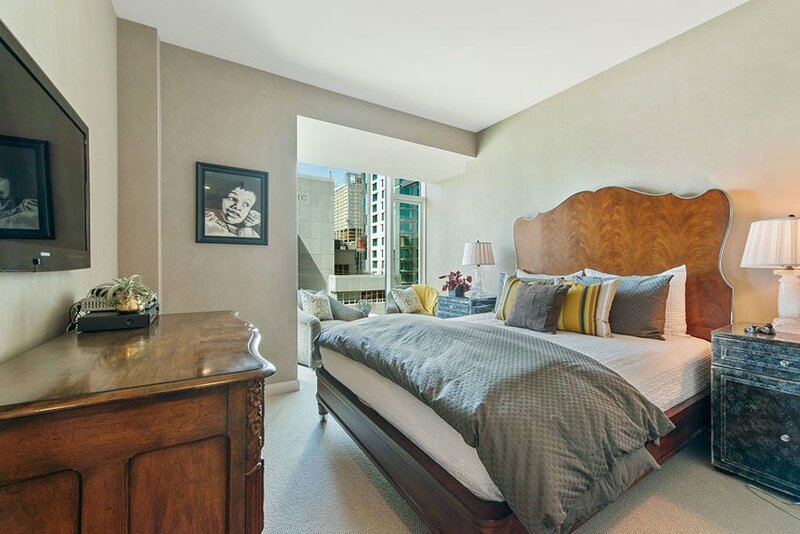 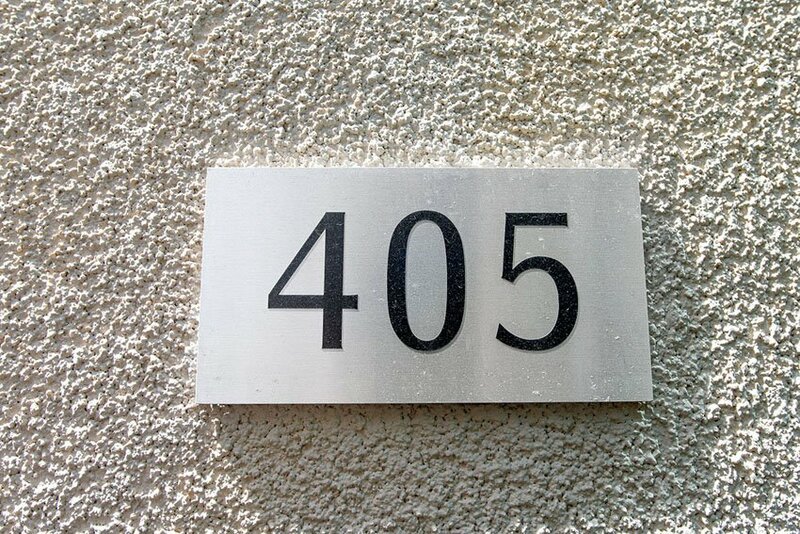 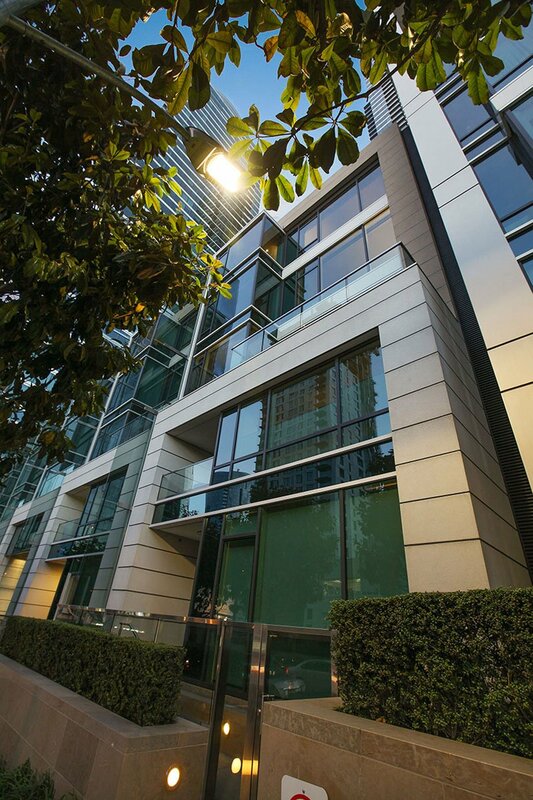 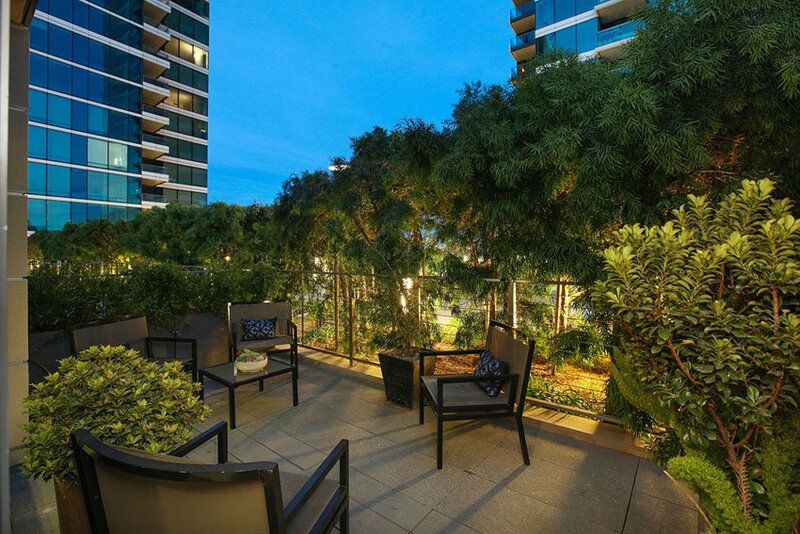 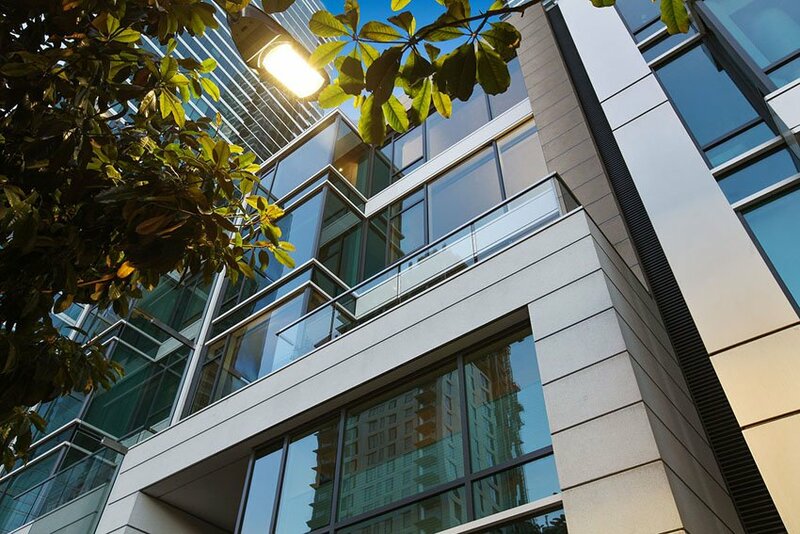 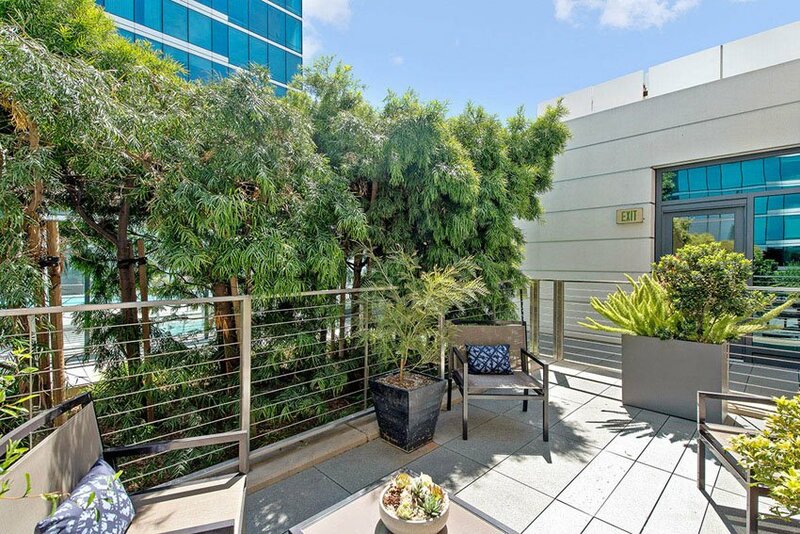 Residence 405 is one of the largest, most luxuriously appointed townhomes in the renown One Rincon Hill development which boast amenities second to none. 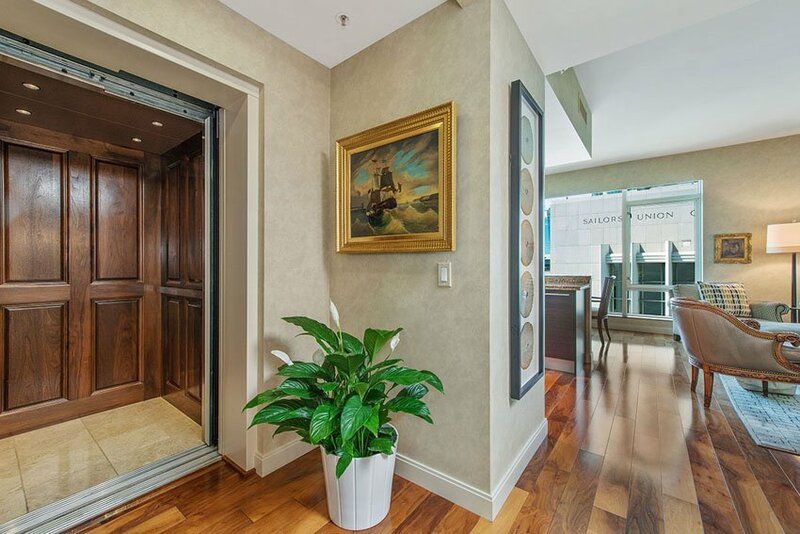 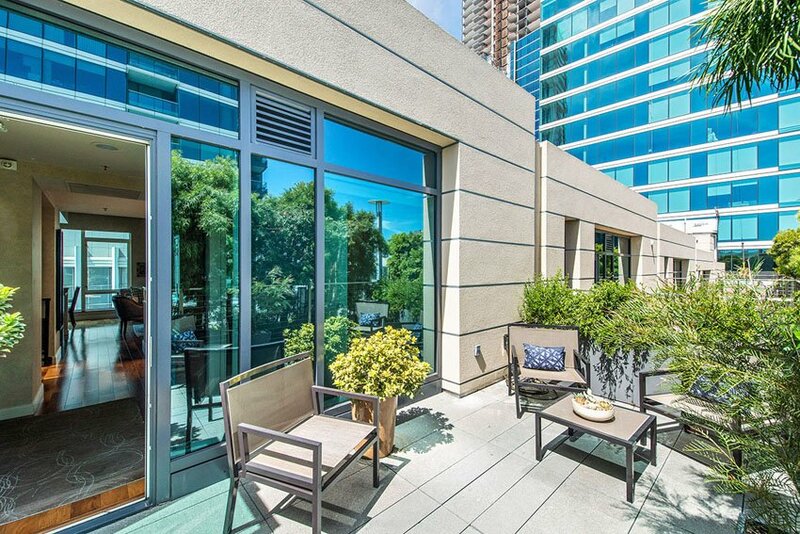 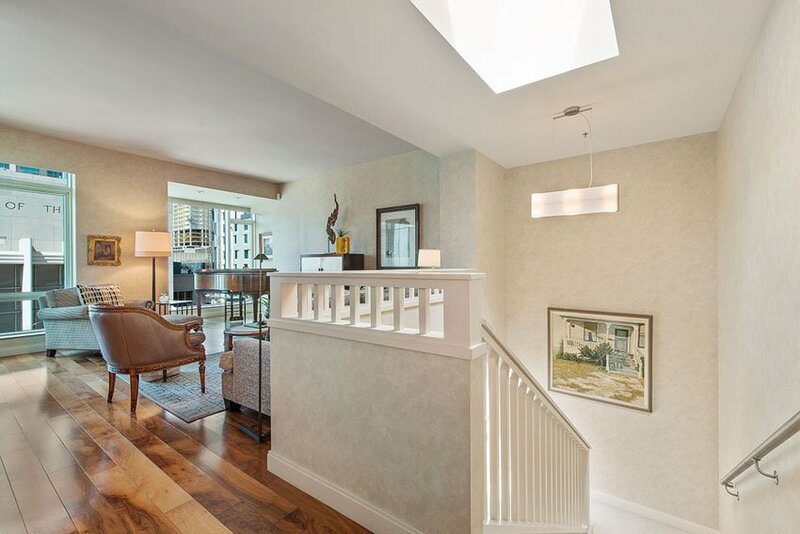 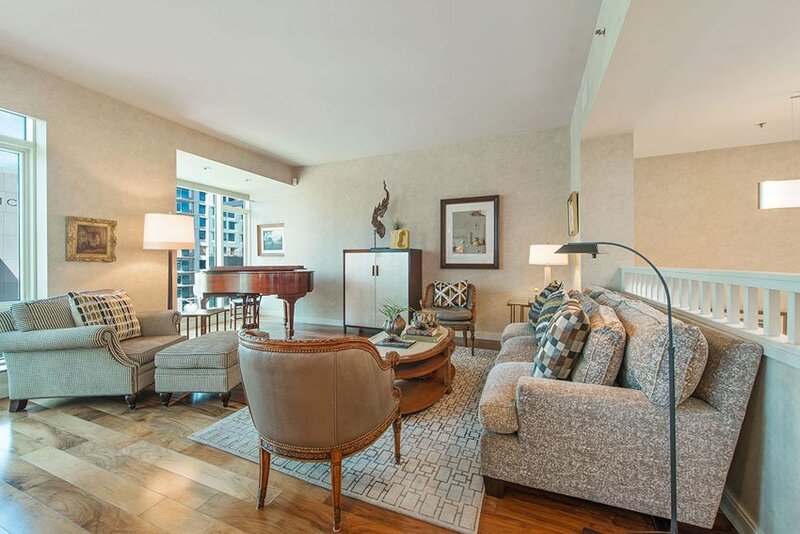 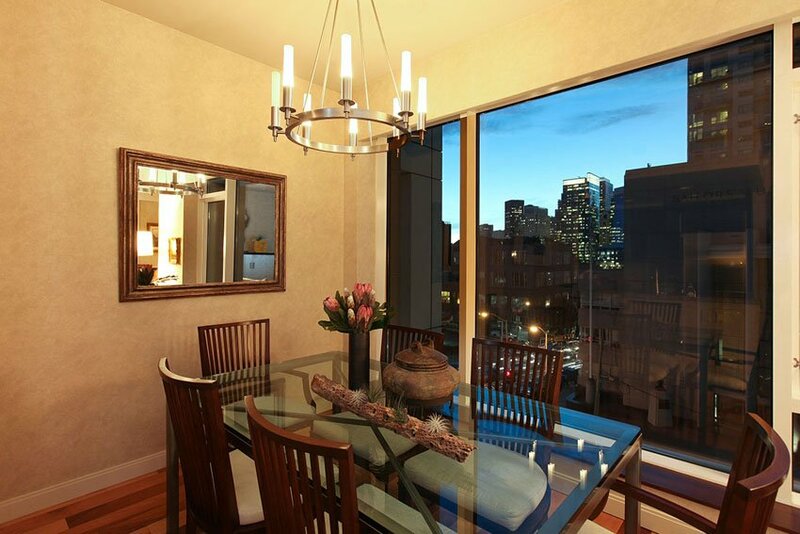 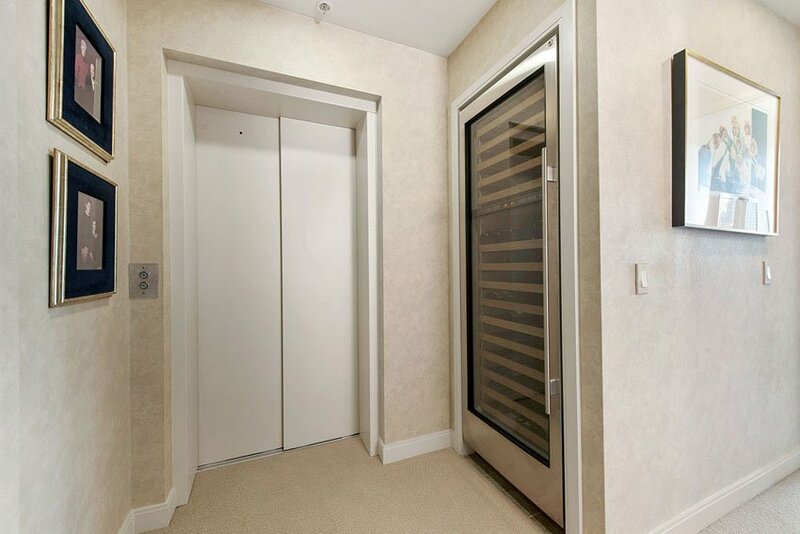 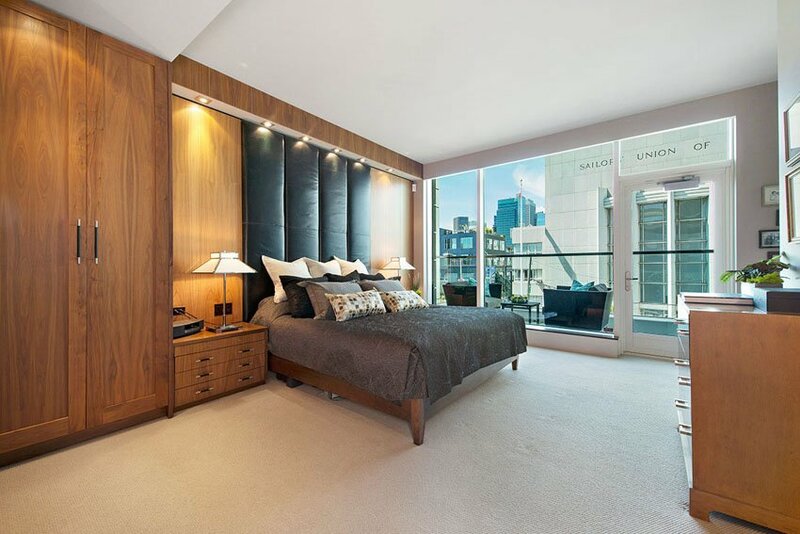 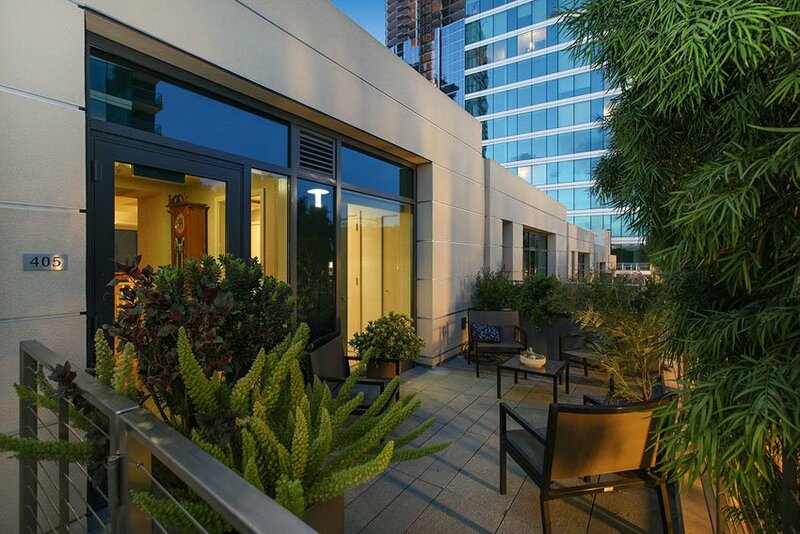 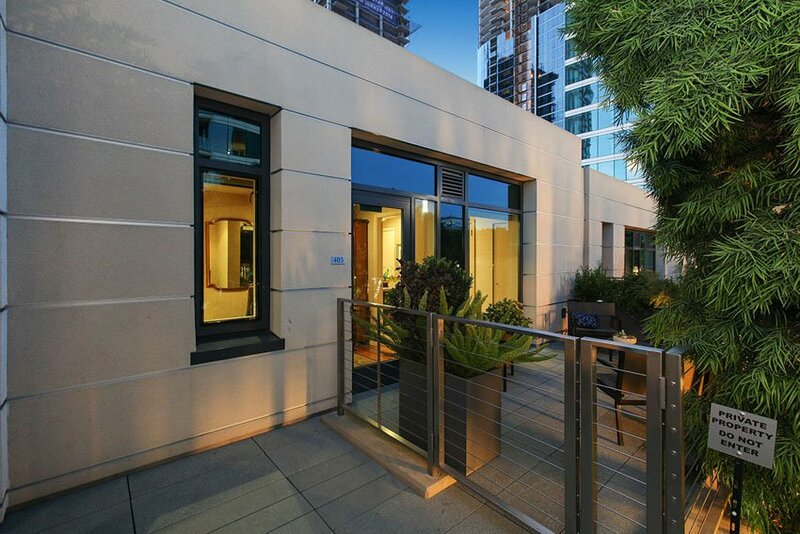 Townhome residence 405 spans three generous levels connected by a custom private elevator and opens onto a large exclusive garden terrace, directly accessible from the main living area. 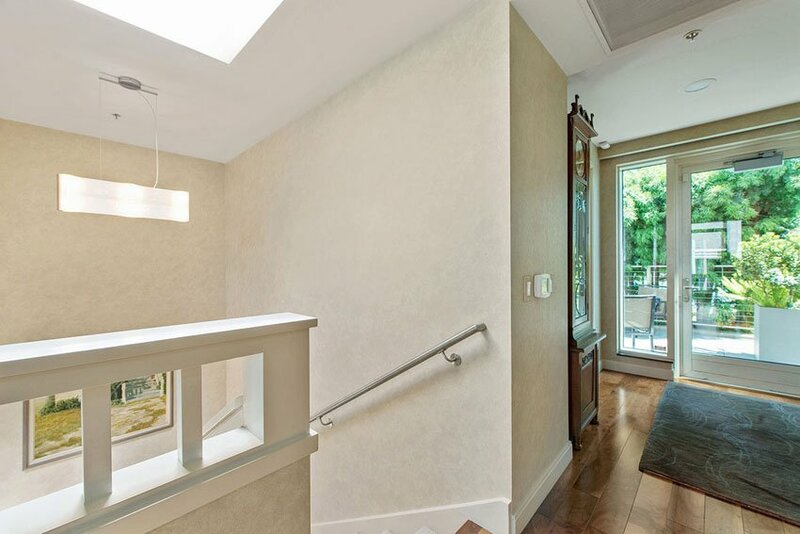 This indoor-outdoor feature is exceedingly rare and is underscored by its easy direct access to the swimming pool. 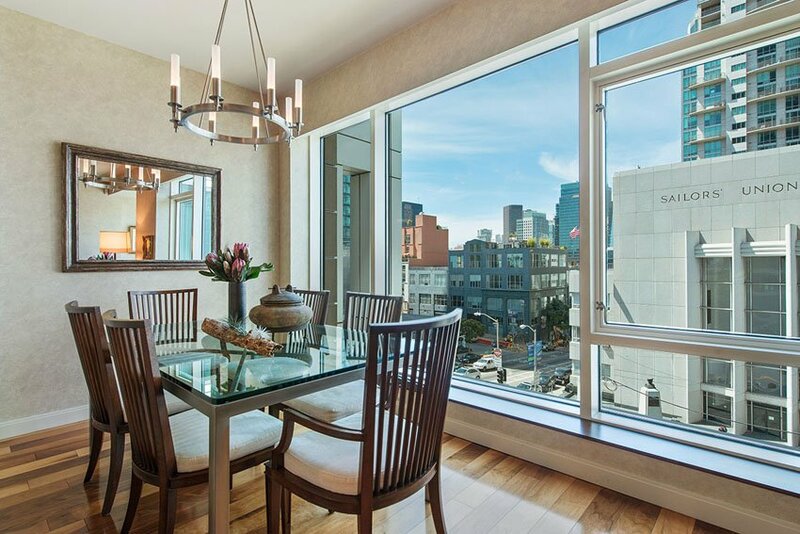 On the living level one finds a generous open floor plan with hardwood floors, floor to ceiling windows overlooking San Francisco’s land marks and a chef’s kitchen equipped with ultra-premium Bosch appliances, sleek Del Tongo cabinetry, granite countertops as well as a stainless steel Sub-Zero refrigerator. 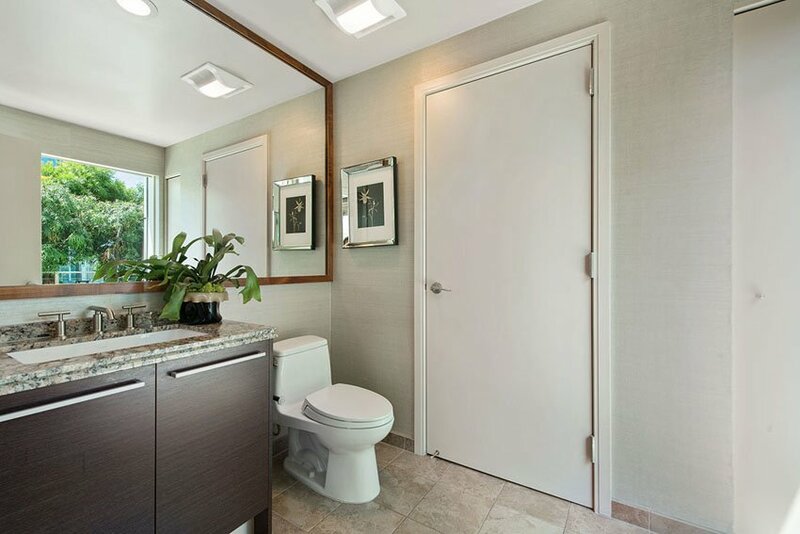 Built-in sound speakers, private study and a powder room add to this level’s contemporary lifestyle appeal. 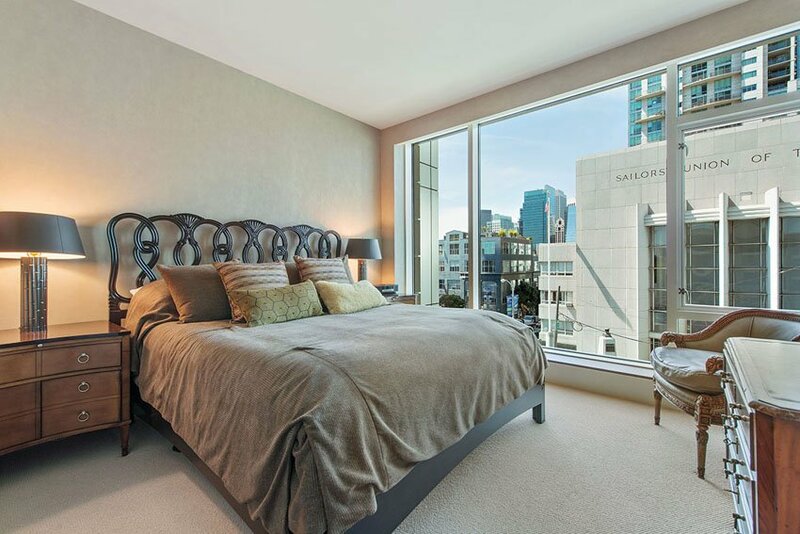 An impressive master on its own whole floor boasts a sitting area with built-in cabinetry and San Francisco skyline views as your backdrop. 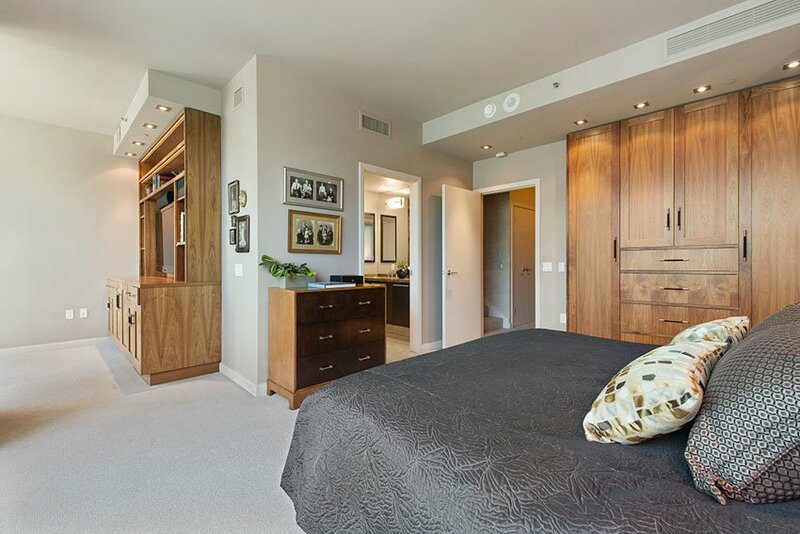 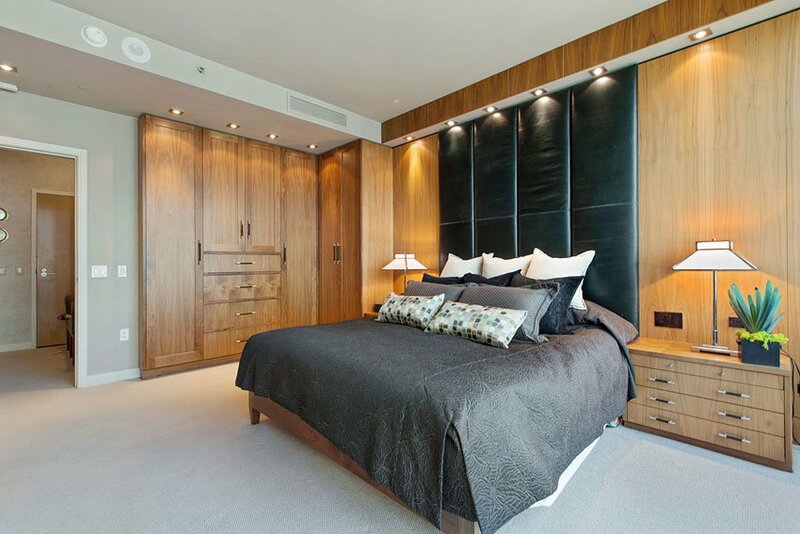 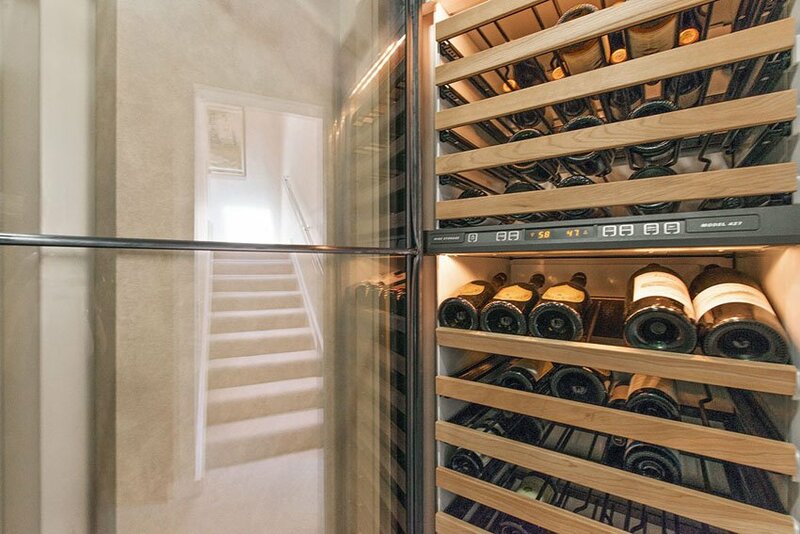 The closet system was custom designed to maximize space and storage with added organizers, unique to this premium home. 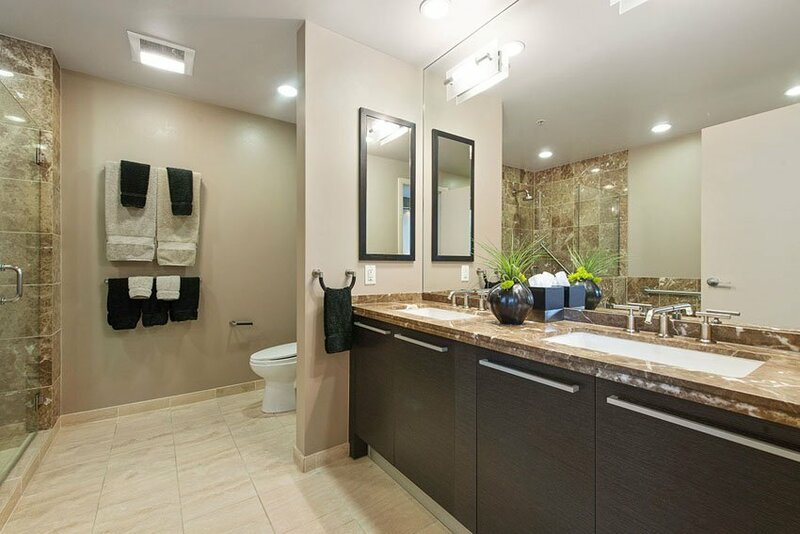 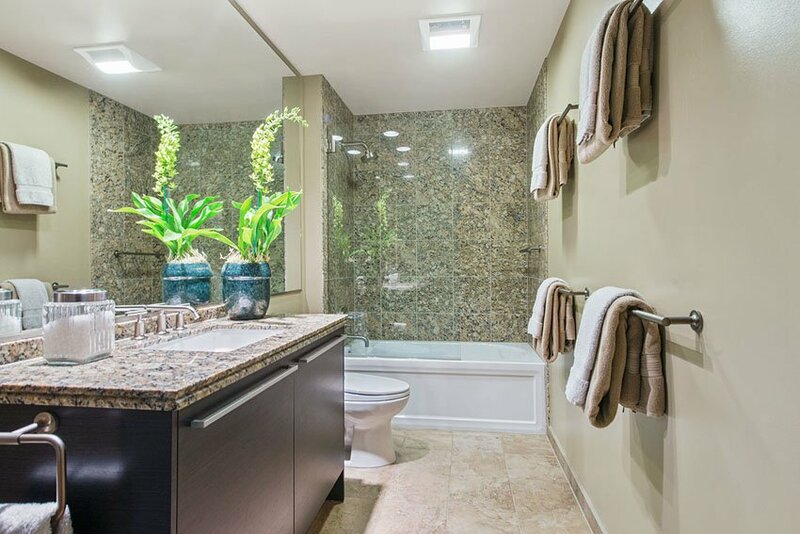 The master bath offers upgraded marble flooring, a dual vanity, and a separate shower and deep soaking tub. 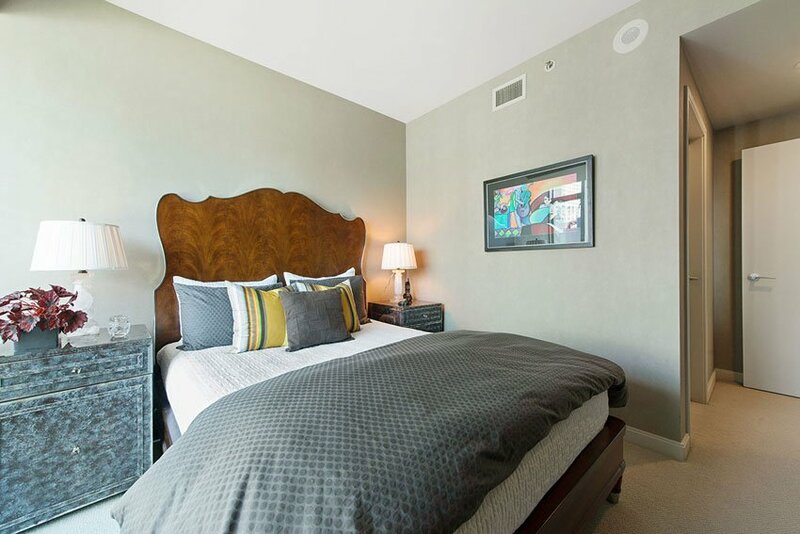 The 2 remaining bedrooms share a full bath, generous laundry room and ample storage. 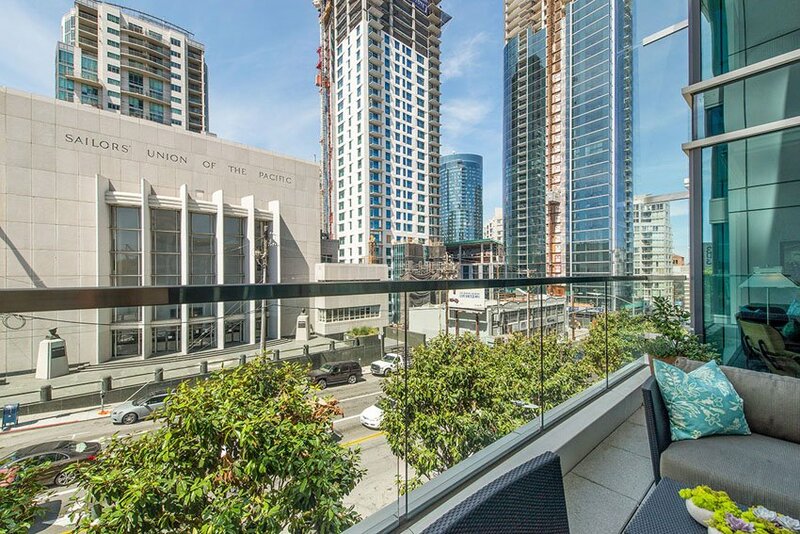 One Rincon Hill development features some of the best amenities of any building in San Francisco and offers a lifestyle second to none with 24/7 lobby attendants, valet parking, an elegant outdoor BBQ area, a club house, a conference room, a stunning outdoor heated pool and spa (directly accessible from the townhome’s main level). 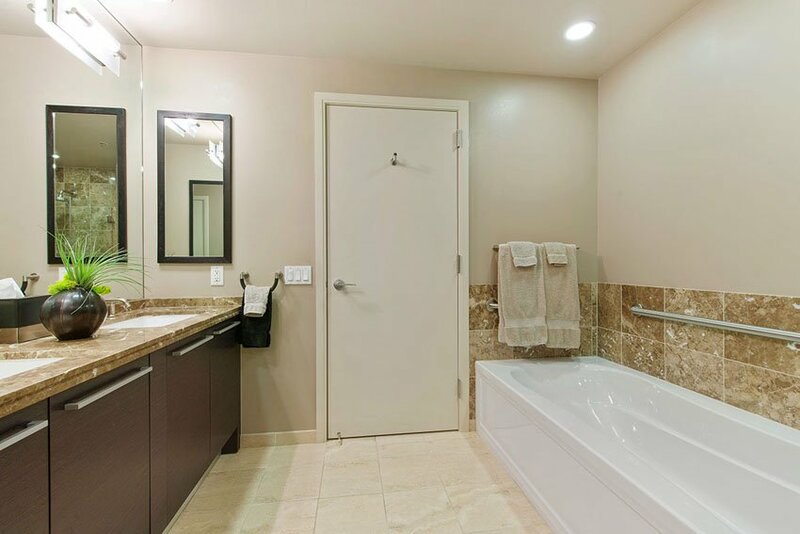 There is also a sun deck, a fitness center complete with locker rooms, steam rooms and showers. 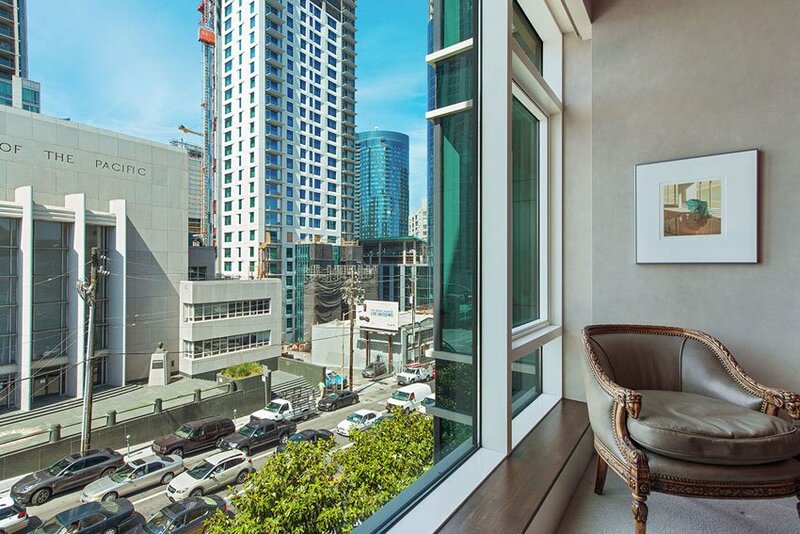 In the newly built Tower 2, there is now a brand new gym and a 49th floor Sky Lounge with views that take your breath away.